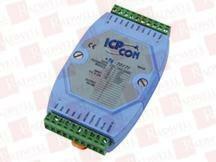 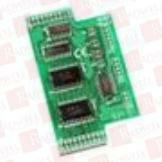 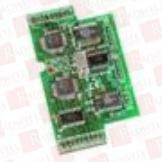 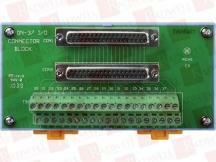 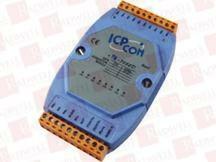 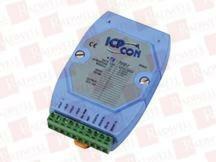 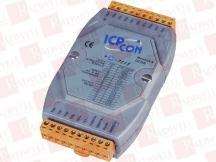 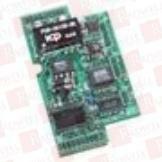 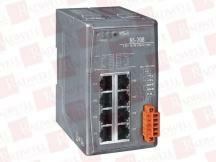 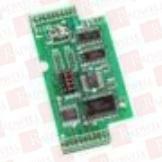 13 CHANNEL ISOLATED DIGITAL ICP CON OUTPUT DATA ACQUISITION MODULE COMMUNICABLE OVER RS-485. 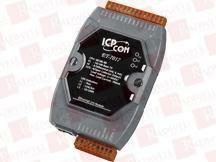 SUPPORTS OPERATING TEMPERATURES BETWEEN -25 TO 75A°C. 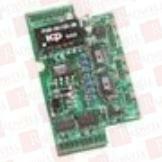 EMBEDDED COMMUNICATION CONTROLLER WITH 1 PORT. 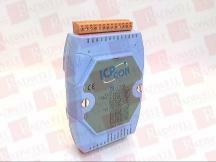 SUPPORTS OPERATING TEMPERATURES BETWEEN -25 TO 75A°C. 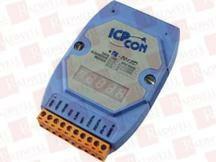 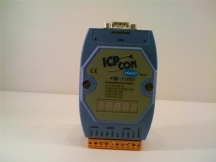 ICP CON EMBEDDED COMMUNICATION CONTROLLER WITH 3 PORTS. 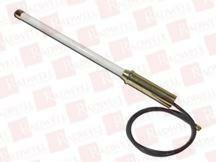 SUPPORTS OPERATING TEMPERATURES BETWEEN -25 TO 75A°C. 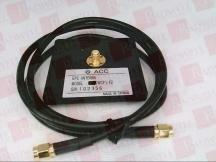 CANBUS ISOLATED REPEATER. 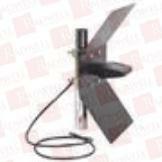 SUPPORTS OPERATING TEMPERATURES BETWEEN -25 TO 75A°C. 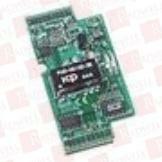 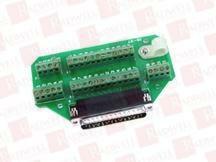 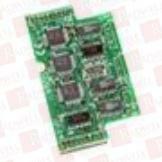 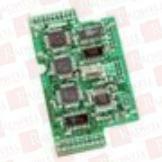 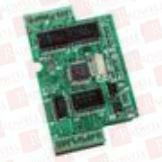 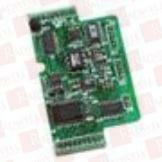 7 CHANNEL RELAY OUTPUT DATA ACQUISITION MODULE.I-7067D HAS LED DISPLAY COMMUNICABLE OVER RS-485. 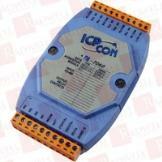 SUPPORTS OPERATING TEMPERATURES BETWEEN -25 TO 75A°C. 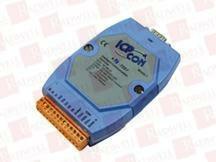 RS-232 TO RS-485 CONVERTER (FOR PLC USE ONLY). 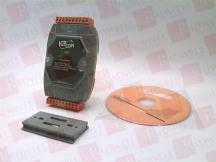 SUPPORTS OPERATING TEMPERATURES BETWEEN -25 TO 75A°C.